After a four-week break the 2018 Asia Trail Master championship series continues this weekend in Indonesia and the feared Mantra Summits Challenge. 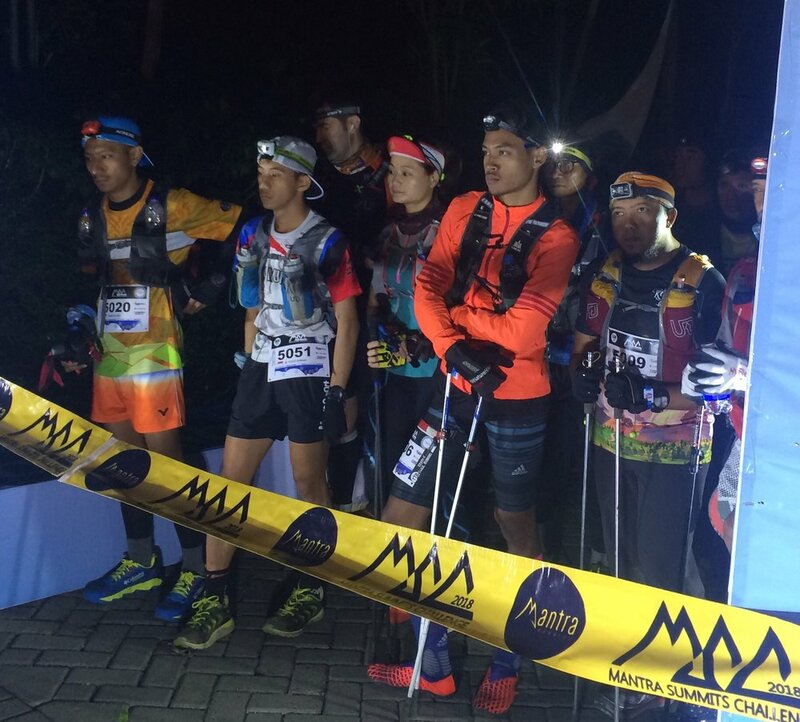 The very technical mountain race in Malang, East Java, was much talked-about in the trail scene following the inaugural event that saw the race winner come into the finish after 10 hours and 43 minutes. And it was not a snail, but Fandhi Achmad, who had taken the measure of even more established mountain runners as Jan Nilsen and Pablo Diago Gonzales! 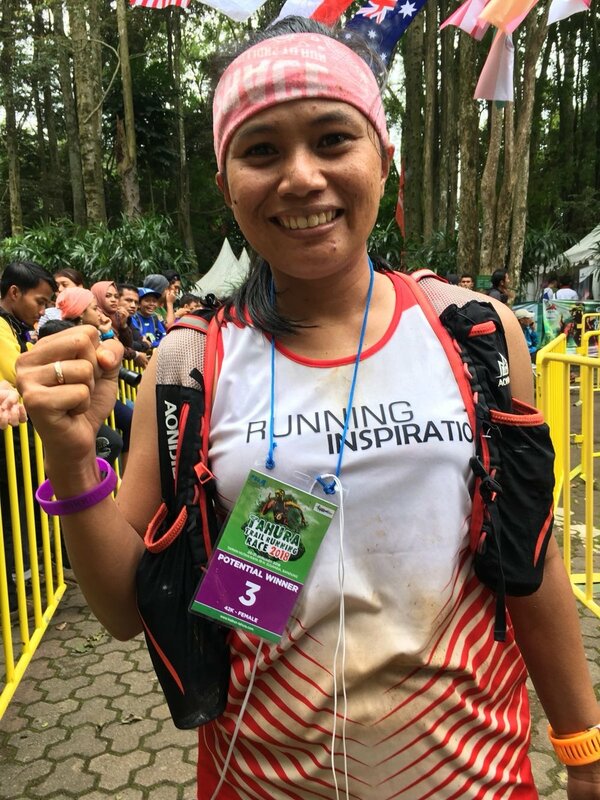 Organised by the Malang Trail Runners, the team of female Indonesian star Shindy Patricia, Mantra Summits Challenge has even been beefed up more this year with a 73 km distance and 5500 metres of elevation gain. That's also the distance that matters for the ATM Championship. The great Kaliandra Eco Resort again plays host for the event, which also offers last year's courses of 50km, 30km and 15km. The A-race has attracted some very strong mountain runners from across the Asian region, including some serious contenders for the ATM championship. West Java's Fandi Achmad will certainly not get a repeat victory on a silver platter on Sunday. Staying on home soil, Arief Wismoyono is scheduled to take part. The Bandung Explorer ace is always at his best in the mountains of his home country. 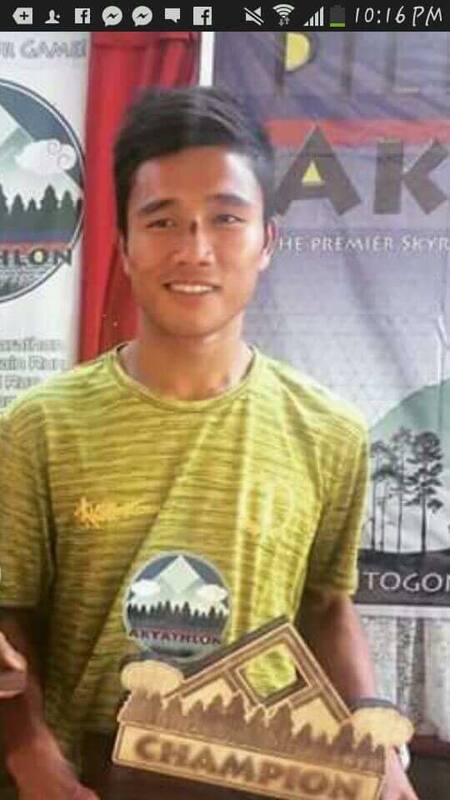 Having started his 2018 ATM campaign relatively modestly with two fourth places in UTKC and Tahura Trail and a fifth in Sungai Menyala Forest Trail, Wismoyono ranks 6th in the ATM championship so far. The 2015 champion can jump into the top three this weekend. One runner on the start list, however, can regain the points lead: Pablo Diago Gonzales will be starting his 6th race of the season, and needs just 210 points to overtake Japan's Tomohiro Mizukoshi. That means a top 10 result at Mantra. Pablo loved this race last year and was indeed close to both Achmad and Nilsen, and actually had been.ahead early on until he missed a marker... and therefore lost time. Can he take revenge and put a fifth ATM mountain race on his record of wins? Alessandro Sherpa may prevent that from happening. After some strong podium places, the Malaysia-based Italian finally scored his big premier ATM race victory at Penang Eco 100k last May, beating Hong Kong superstar John Ellis in truly impressive fashion. Mantra Summits is a different animal than Penang Eco, but Sherpa is no stranger to the Indonesian high mountains neither. And yet, who will be able to follow Elias Tabac? Elias who? Many people probably still don't know the Mindanao mountain goat, but the Filipino was the fantastic race winner of the Pilipinas Akyathlon last February. Tabac earned a sponsored weekend by Singapore's Rolling Hills Project with that victory, and here he is at Mantra Summits for his second ATM race of the season. Being in a foreign country for the first time might be a bit intimidating for the young runner, but once on the trails we can expect him to be right at the front. 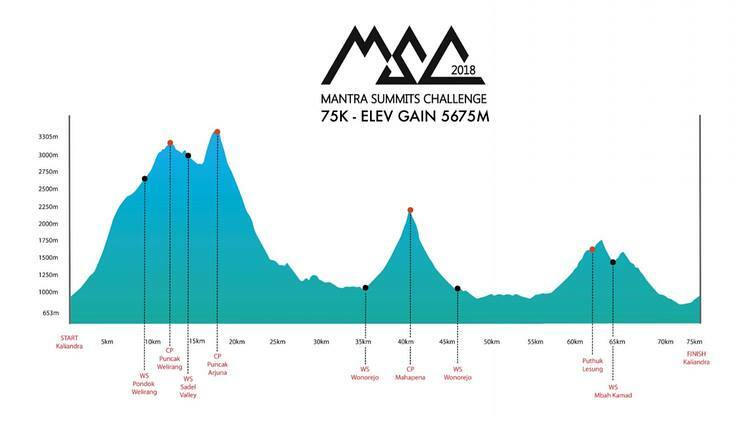 Six women will undertake the Mantra Summits Challenge 75k, which means that a mere finish - within the CUT of 24 hours - will result in.a large points haul. Ruth Theresia starts as the obvious race favourite. She won the 50k here last year, and after a short break recently should be fresh and strong to take the 75k on Sunday... and regain the points lead in the ATM Championship! Still, she won't have a walk in the mountain park as Surabaya's Sri Wahyuni is also on the start list and keen to take her first victory after a number of podium places in ATM races. Wahyuni was pushing Theresia in Brunei this season, and this type of gruelling mountaint terrain does not scare her. Other female podium candidates are Lily Suryani, Erin Puteri Aziz, Lye Chui Peng and Fadila Yusoff. We will be reporting live from the event at the Kaliandra Eco Resort starting tomorrow - subject to connectivity. Alessandro Sherpa: a second ATM win? Fandi Ahmad: can he repeat last year's great victory? Sri Wahyuni gave race favourite Ruth Theresia a tough challenge in Brunei. Can she do the same on. the much more technical Mantra trail?